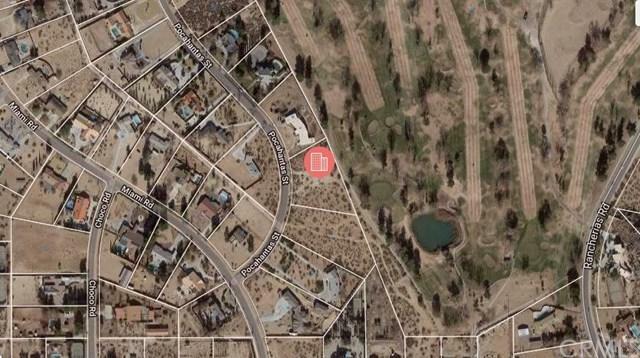 Probably one of the best lots on the Apple Valley Golf Course overlooking a huge greenbelt with over an acre of land. 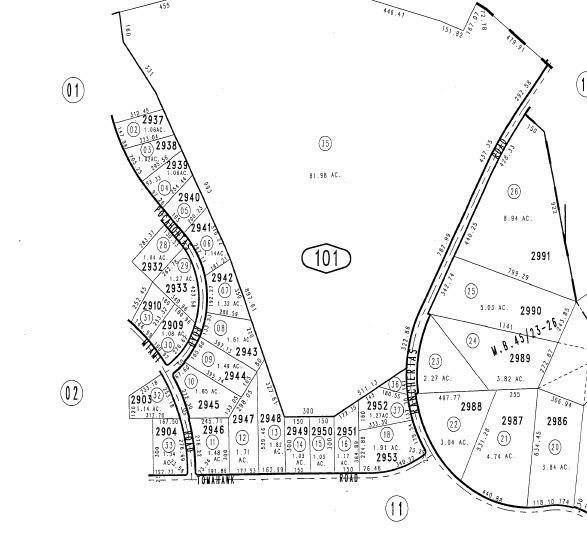 Build your dream home here in an area with many custom built estate homes around. Property faces the perfect direction to enjoy shade in the afternoon and protection from the prevailing breeze. From your patio overlooking the #7 hole you can enjoy BBQs and entertaining family and friends. Nice views in both directions. Owner will consider terms. Primo lot with 350 feet of frontage on the course. 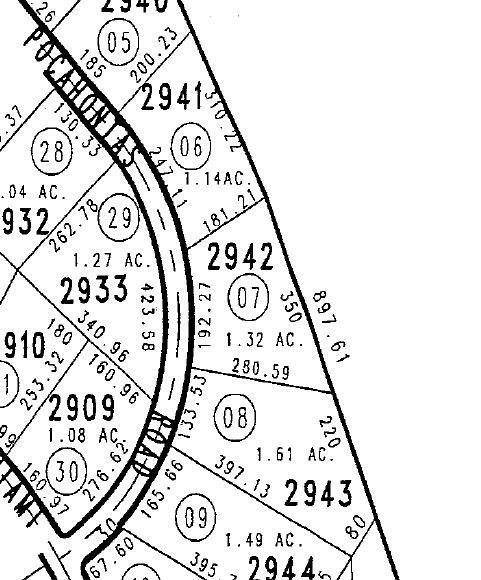 Total of 1.32 acres. Property sits above the street.